Physical activity plays an important role in student achievement and well-being. This year, a number of Grand Erie schools were recognized with Healthy Schools certification through Ophea, a non-profit organization that works in partnership with schools to develop programming in support of health, well-being, and physical fitness. 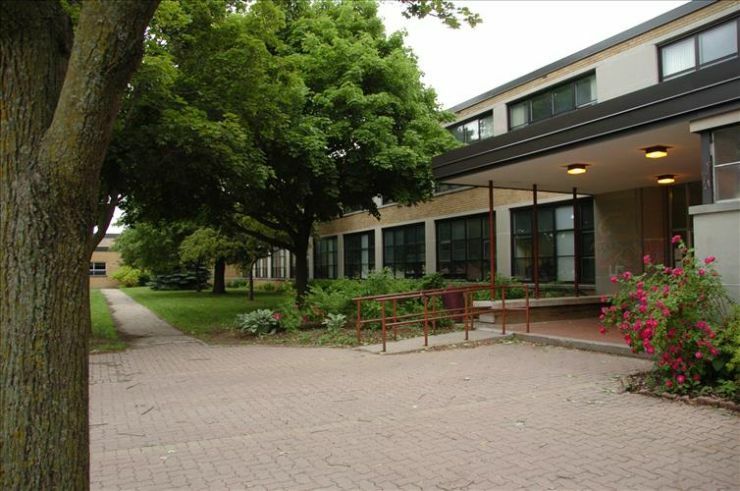 Grandview Public School and Princess Elizabeth Public School were honoured with silver-medal certification, and Central Public School, Houghton Public School, North Ward School, Pauline Johnson Collegiate and Vocational School, and Prince Charles Public School received gold-medal certification. Prince Charles Public School achieved this honour last year as well. Certification requires meeting a rigorous 6-Step Healthy Schools Process. Congratulations to all of the schools honoured this year!